So you should know that skincare is my number one priority. Not my hair not my gear, my skin and teeth. My mood is directly related to how glowing and blemish free my skin is. As early as say 9 I was working on a skincare regime. Back then it was all about egg white facials and Vaseline as moisturizer. In my teens it was all about Oil of Olay and those tiny bottles of Vitamin E oil which are great nonetheless. I am a firm believer that great skin is sort of the portal to the soul and not the eyes. There are tons of expensive and super pricey creams and potions out there but I will tell you that unless you have some serious dermatologic issues, you can actually look dewy and youthful without going broke. Below are my fave skincare products. 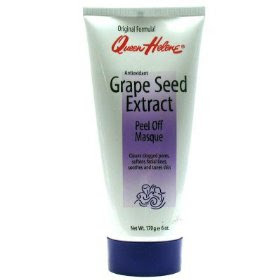 One of my very first posts proclaimed my love for both the Grape Seed Extract peel and the Vitamin C and Honey mask. Not only do they leave me looking like I’m fifteen with a rosy glow but my pores are practically non existent. This is a great product if you know you will be photographed heavily. 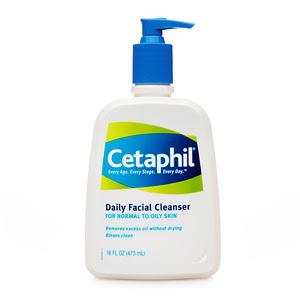 An oldie buy goody, Cetaphil is one of the best cleansers ever. It can be found any and everywhere in Europe as well. 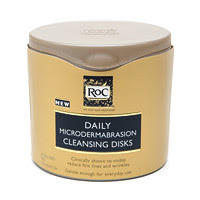 It doesn’t strip your skin of moisture which I can say almost every cleanser does without issue. It’s easy to use- A small tap swirl around on your face and splash with water. Found in ever single drugstore, you will have no problem locating this multi generational beauty product. The love of goodie bags. I received this product at a fashion show and it was as if I’d discovered sliced bread. It is not as harsh as most facial scrubs, it’s easy not messy and one side exfoliates, the other side moisturizes- a twofer, how amazing. It adds so much pop to your skin from taking off that grime that we can’t also get to with cleanser and water. If a black person can be president then you damn sure we need to start wearing sun block. Extreme sun exposure doesn’t quite cause wrinkles to dark skin but it does cause leather effect and placed where there is tension like brows can be the parts of the face that are affected heavily. 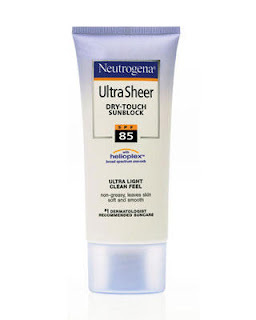 This sun block doesn’t cause break outs, and doesn’t give you that ashen affect mostly caused by the zinc. 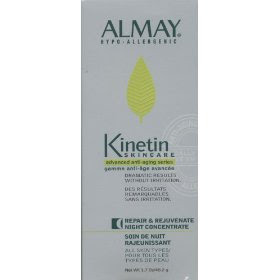 I am trying to look young forever and this bad boy does the trick. 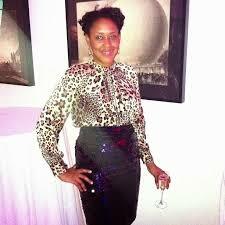 You can fool around if you want to, I’m trying to be even more fabulous for my next high school reunion. I have never seen this cost more than $2 if it is you are being ripped off. 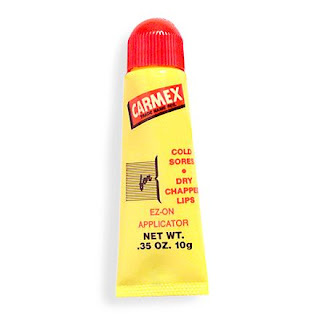 This is a great sealant to keep you from looking like Tyrone Biggums. It happens to the best of us! It is also great if you are low on face cream and have a dry patch, a quick dab and all is gone. Quick suggestion, buy a couple and keep them in all your pocketbooks. A good mourturizer is a necessity and this may not be as famous as others but I love it the most. It is directed to use at night but I use it throughout the winter. I keep saying dewy and glowy but I love that look and this gives it to me. You wake in the morning and that sunken look from lying down for hours is gone. All of these products can be found at not only your local drug store but if you are in NY you can find it at your local bargain store such as a Bobby’s, Conway’s and even Family Dollar. As a suggestion, these products work great for me but they may not do the same for you. Know your skin type first and foremost as these products may be to strong or to weak for your needs. However, the lines listed below have multiple products for different skin types so give them a try and remember that in the quest for beauty, it is for a lifetime. Stay tuned for tomorrow’ post on hair care followed by best body products!